Casualty Nick Jordan edit added to the media archive from series 26 episode 29. 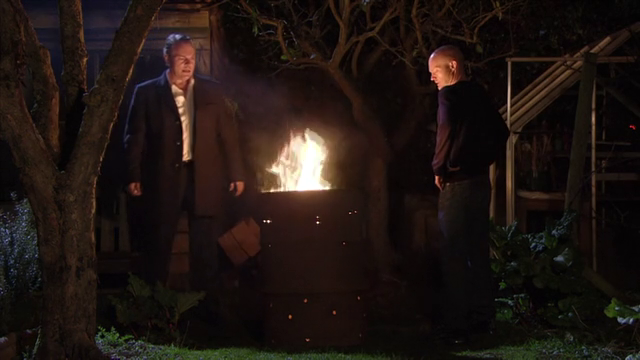 EastEnders David Wicks edit added to the media archive from 5th May 2014. EastEnders David Wicks edit added to the media archive from 2nd May 2014. EastEnders David Wicks edit added to the media archive from 25th April and 1st May 2014. EastEnders David Wicks edits added to the media archive from 1st and 2nd May 1995. 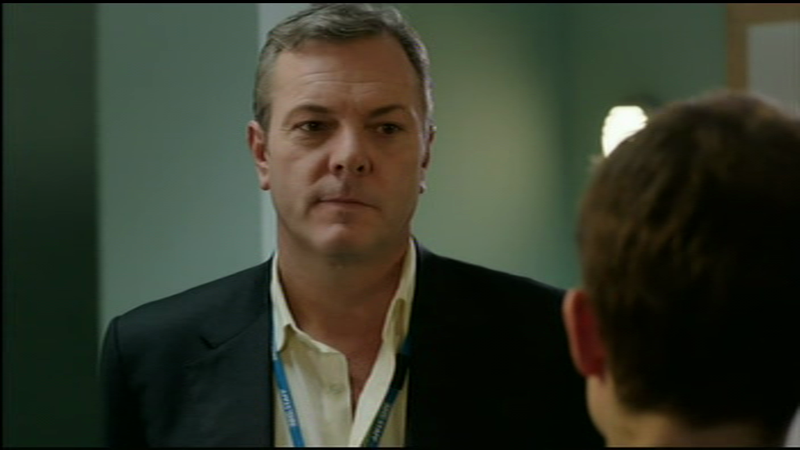 Casualty Nick Jordan edit added to the media archive from series 26 episode 28. EastEnders David Wicks edit added to the media archive from 27th April 1995. 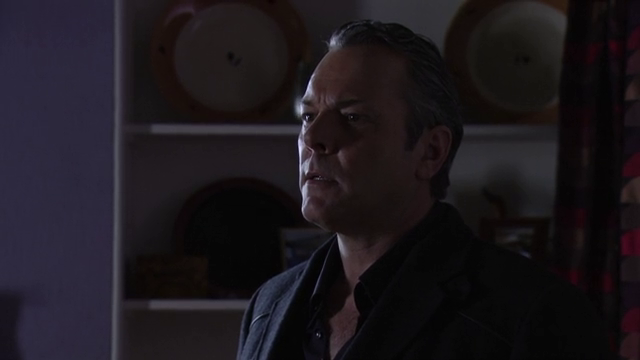 EastEnders David Wicks edit added to the media archive from 8th April 2014. 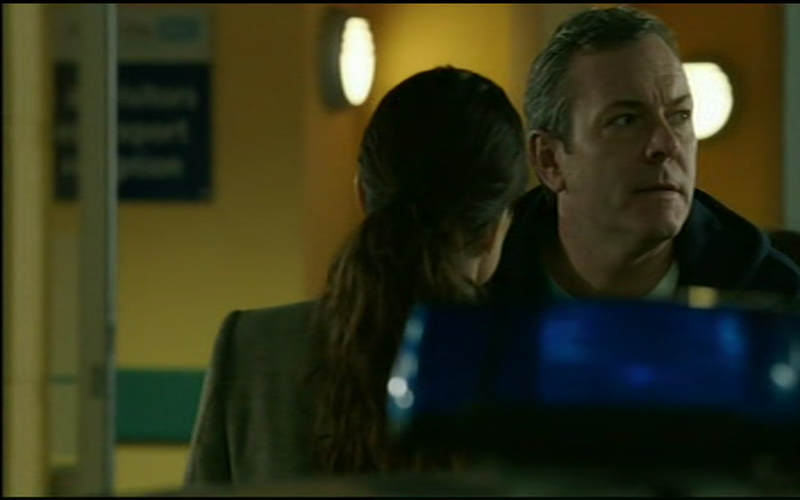 Casualty Nick Jordan edit added to the media archive from series 26 episode 27. 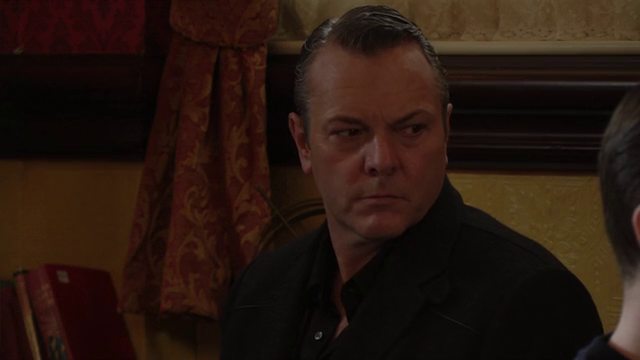 EastEnders David Wicks edit added to the media archive from 7th April 2014.